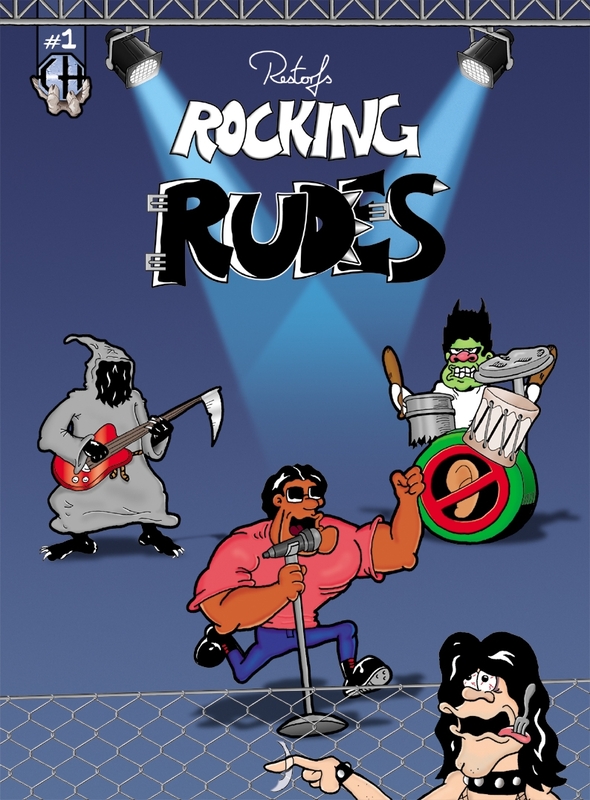 The Comic follows the escapades of a very unique rock band, that consists of a "Ramboesque" lead singer, a deranged green Monster on drums and the grim reaper on scythe/bass. The allusions to the Beatles and the Sparks [now there was /still is a great band] place the comic in context. 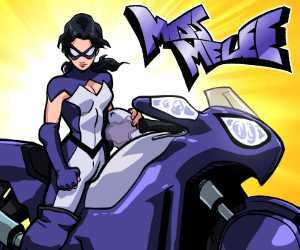 Heavily influenced by the British comic world of "Buster" and "Beano".